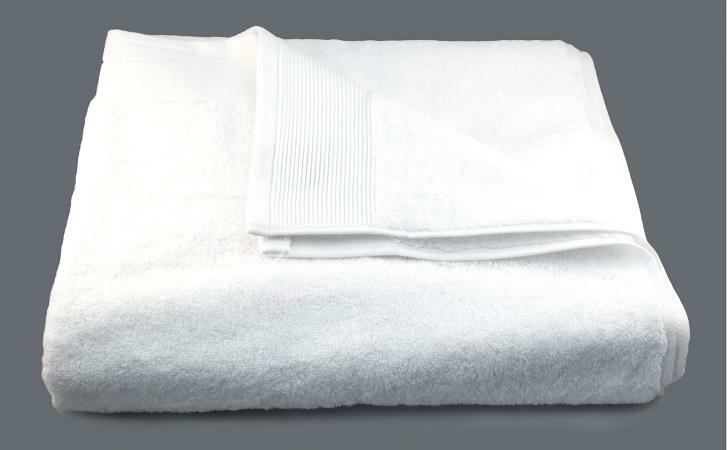 Do you love giant bath sheet style towels, particularly if they are super-soft and luxurious? If so, take a peek at the Nate Berkus towel collection the next time you're in a Target store! Size: These super-sized towels are 65 inches long by 33.0 inches wide, making them a perfect selection for people who like to wrap themselves in luxury after an invigorating shower or relaxing soak in the tub. Color selection: Available in an extensive selection of colors (16 total! 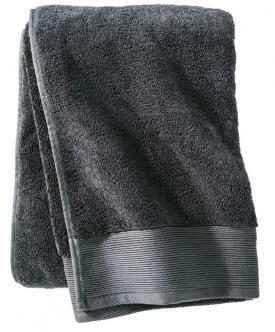 ), this towel comes in numerous shades that will look incredible in just about any bathroom decor. Whether you prefer white, pastel, earth tone, or rich vibrant color, this collection is sure to have the perfect hue for you! Matching washcloths: If you like to have washcloths that coordinate with your towels, you're in luck. This collection features both towels and washcloths. Safety: While safety might not be the first thing that comes to mind when towel shopping, it is important to think about what you bring into your home and use on your body. These towels are standard OEKO-TEX® Standard 100 Certified, which means that they are made from fabric that has been verified to be free from harmful levels of hundreds of 300 substances. Whether you're looking to upgrade your own towel collection or if you are shopping for a gift for a wedding, housewarming party, or other similar occasion, you can't go wrong with these terrific towels. Check them out the next time you visit your local target store (or the Target website). You'll be glad that you did!